At Limes Farm Infant School and Nursery we use the funding to make additional and sustainable improvements to the quality of PE and sport we offer. This year the funding has been used to enhance the teaching of P.E by continuing to employ a Specialist Sport Coach, who has delivered P.E to all year groups once a week. She has continued to be a benefit to our school through her expertise in the subject. She has developed the children’s gymnastics skills to a high standard and this has created confident and capable children in this subject. Staff have benefited from observing her teach lessons in dance, gymnastics and games and have worked alongside her building their knowledge of the subject. This has promoted the quality and provision of the PE curriculum by increasing the expertise of staff. Another use of the funding went to buying and installing a very popular piece of equipment in the school playground. The ‘witches’ cauldron’ has encouraged team games and cooperation during playtime and is developing the children’s gross motor skills and coordination. It has also ensured that there is equipment readily available for extended PE opportunities during break times. To encourage a good start to fitness and health, the Early Year Foundation Stage has received additional coaching from Super Stars Sport. This has helped the children to reach physical development milestones and goals, as well as developing essential listening and attention skills. The School has continued to provide a range of extra-curricular clubs for pupils throughout the year. These have been delivered by Quality Coaching Staff and teaching staff and have included dance, multi-skills, team games and tennis. The clubs encourage healthy lifestyles and emphasise the importance of physical activity to promote health and well being. All of these clubs have been well attended and have supported the development of skills and games at an appropriate level. During our whole school topic of India we took part in a Bollywood dancing workshop. This was very successful and the children enjoyed learning new dances related to our topic. The workshop provided cross curricular links and exposed the children to Indian cultures and traditions, through dance and dress. Once again the children have taken part in a skipping workshop. This has proved to be very popular in previous years and once again the children enjoyed developing their skipping skills. The children demonstrated their skills in assembly and have enjoyed using the skipping ropes during break times. By investing in the West Essex Sports Partnership. Our membership ensures that every child in KS1 participates in inter-school competitions, and benefits from expert coaching from the WESP staff in a variety of sports over the year. We fund transport and kits for these events so that all children benefit from the opportunity to use larger and better facilities. 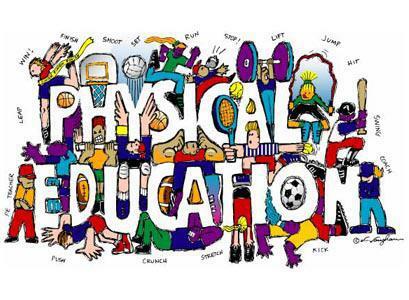 PE is always regularly taught and ALL children participate in at least two hours of Physical Development and activity each week. The grid below identifies our priorities and how the money will be allocated. The grant amounts to £9,792 but the school adds to this sum from its delegated budget as required to provide the opportunities as listed below. Employment of a specialist P.E. teacher one day per week to work alongside classteachers to improve skills. Pupil’s skills increased and widened through participation. Inset and networking opportunity for subject leader. All children to have increased interest in skipping during playtime. Improved playground resources in KS1. KS1 children to improve skills and confidence. The employment of a Specialist Sport Coach has dramatically improved the expectations of the Class Teachers of what skills the children can acquire and improve upon. She coached the children in dance and gymnastics so that their competence in both areas were greatly enhanced. The children were able to perform moves and sequences that were far in advance of their chronological years and standards were raised significantly. Class Teachers were able to observe the processes the coach developed to attain this high standard and record the skills through our new enhanced assessment programme. One of our investments is in the West Essex Sports Partnership. Our membership ensures that every child in KS1 participates in inter-school competitions, and benefits from expert coaching from the WESP staff in a variety of sports over the year. They provide training for our own teachers to build staff expertise and build confidence in teaching our own PE lessons. We fund transport and kits for these events so that all children benefit from the opportunity to use larger and better facilities. A coach from the West Essex Sports Alliance also worked in the school which pleasantly resulted in Year 2 children winning the West Essex Schools Sports Partnership Key Stage 1 Sports Hall Athletics Award. The skipping workshop resulted in a surge of skipping by both genders in the playground initially. It is now an annual event to keep this activity ‘live’ in the playground. The nursery is also included in this activity. Through our cross curricular work on Brazil we organised workshops in Samba dancing. This added an extra dimension to the children’s experience of dance with experts in the field. High quality sports coaching ensures that all children are given the opportunity to participate in after-school clubs which gives children access to sports from Professional Coaches such as Football, golf, dance and gymnastics . Employment of specialist PE teachers or qualified coaches to work alongside staff in lessons. To increase classteachers subject knowledge and confidence. Providing places for pupils in after-school clubs. Pupils receive access to high quality coaching in a widened range of sports. Engaging the least active pupils in after school activities. Least active pupils enjoying physical exercise. Provide training for middays in a variety of games. Children able to join in organised games, increasing skills and proficiency. Nursery children engaging in more structured sporting activities. The Year 2 children progressed to level 8 of the BAGA awards for gymnastics instead of the usual level 7 due to the increased skills of the teaching staff. Year 1 and the Reception Classes also joined in the award system this year. 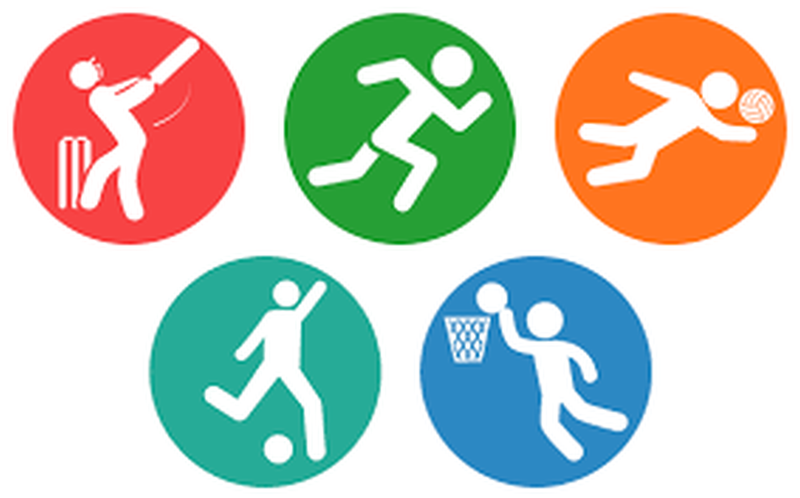 We attended the local gymnastics event at Easter and the School Sports Games Organiser (SSGO) for our locality commented on how each year the children from this school are improving their movements. The play equipment for the reception classes was installed in the summer holidays along with extra surfacing so that the grass can be accessed all year for physical activities. This has added a much needed other physical dimension to the outdoor area. EYFS assessment has been enhanced by this facility and also the children’s skills in problem solving, how to get about the equipment safely. Through our cross curricular work on China we organised workshops in Chinese dancing and fan and ribbon dancing. This added an extra dimension to the children’s experience of dance with experts in the field. The grid below identifies our priorities and how the money will be allocated. We will use money from our budget to make up any financial shortfall. Procure quality assured professional training for all teaching staff. Dance inset to increase confidence of teachers to deliver high quality lessons. To monitor P.E. lessons and quality assure. In recognition of the extended work load. Pupil’s skills increased and widened through participation.Inset and networking opportunity for subject leader. Skipping workshop forschool and nursery. Provide play equipment area for reception classes. £2988 – residue of cost of equipment installed last year. Increased opportunities for physical activity within the Early Years outside area.